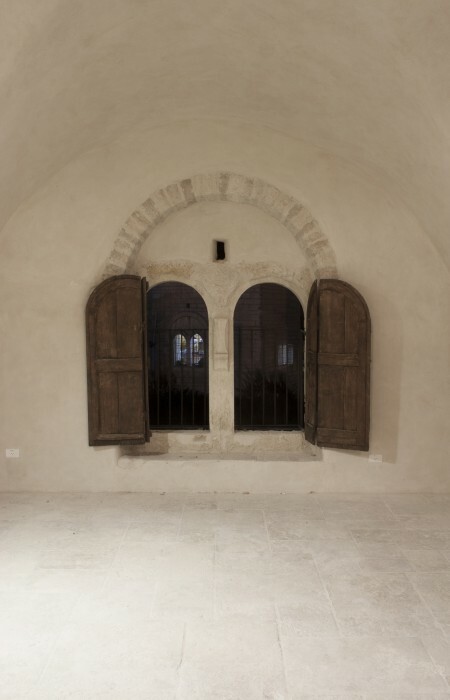 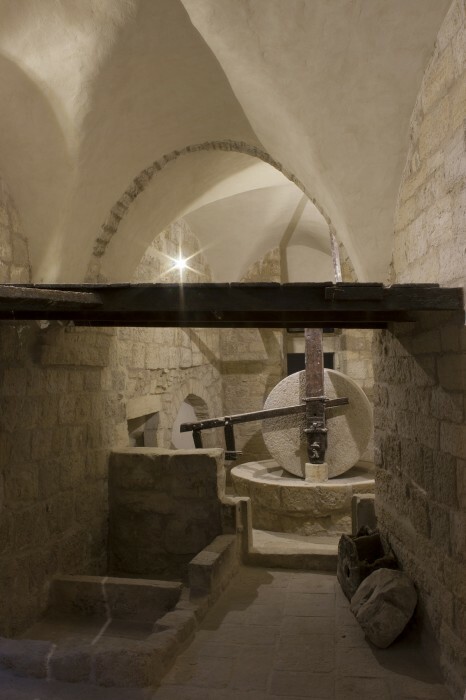 Through the restoration of this Ottoman olive press house, AAU ANASTAS took the opportunity to revisit traditional techniques of construction. 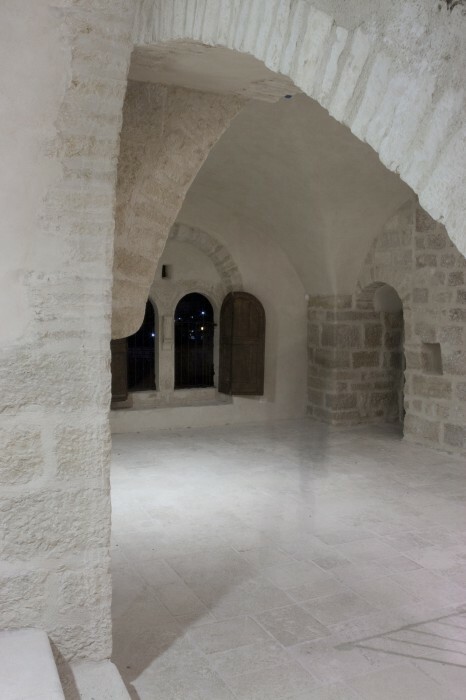 Designed to host a house of arts and culture of Bethlehem, the intervention is minimal, and is developed through a constant relationship with Palestinian artisans. 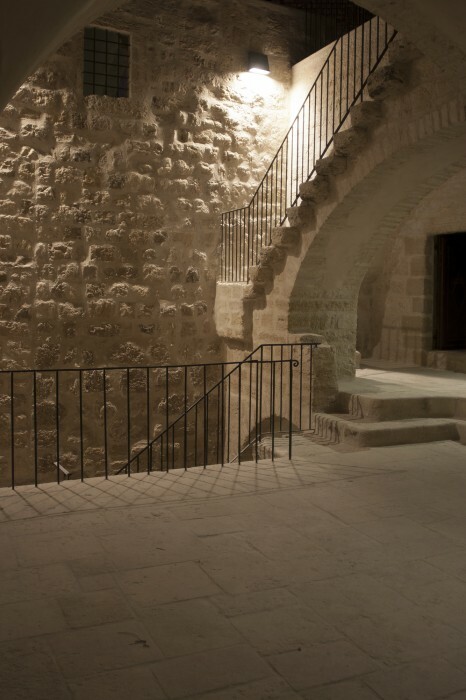 The museum’s visitors follow the sequences of the different rooms of the house to discover the presented material.